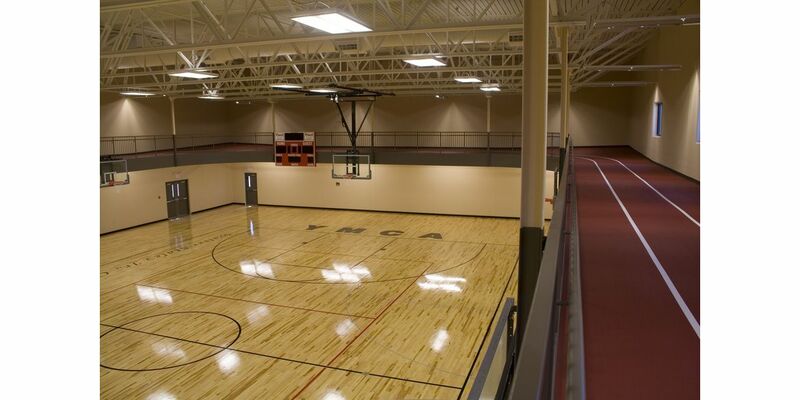 Recognizing the need to enhance their offering to their members, as well as attract new members, the Mexico YMCA embarked on a 34,900 s.f. expansion. 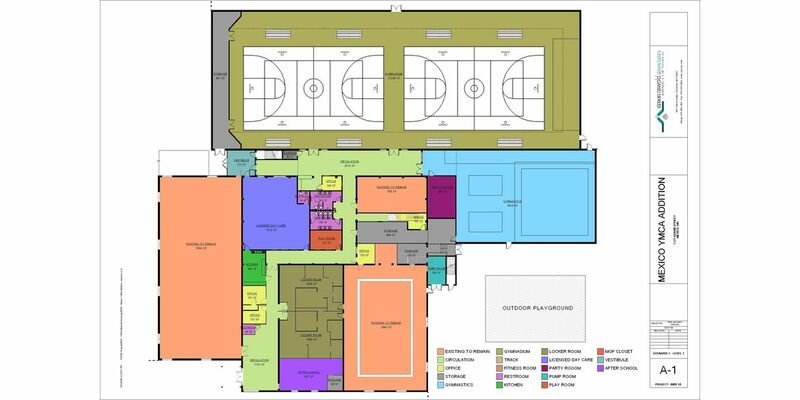 This Design-Build project included extensive renovations and a connector to integrate the existing building with the new gym, elevated running track and gymnastics studio. 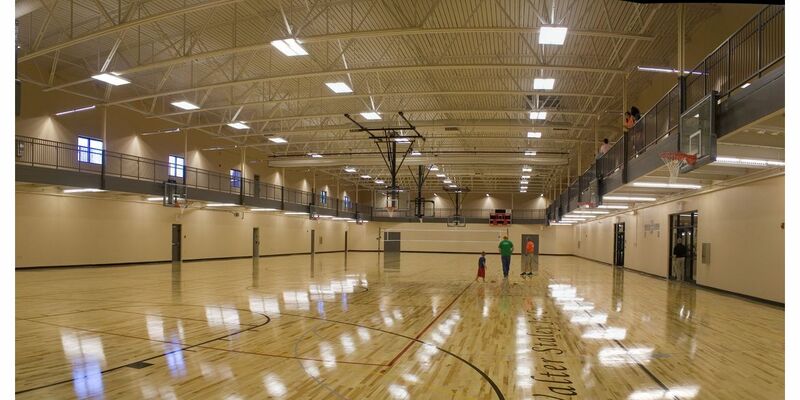 Other spaces were added including daycare facilities, full service kitchen, and a multipurpose room. 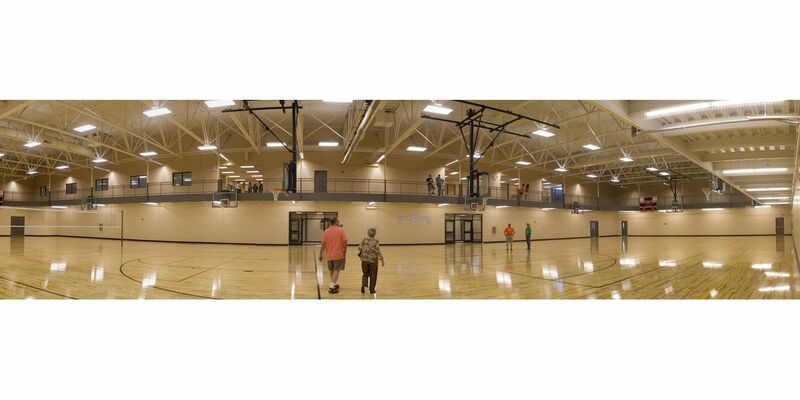 The Design-Build contract allowed for strict adherence to budget as well as the ability to phase the renovation of existing spaces while still allowing occupancy.